Plan your own sessions at a rate of €55,-/ 45 mins. In just one morning or afternoon you’ll learn all the basics about childbirthpreparation. 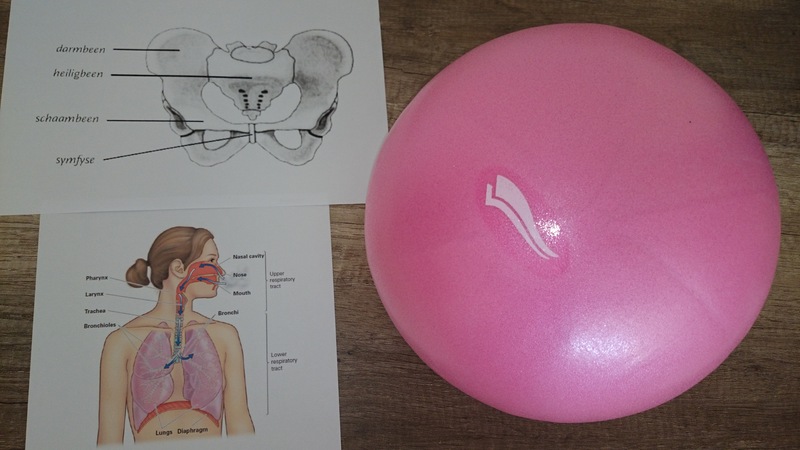 Learn how you can breathe trough pain and contractions, how your partner can help you move and relax the right way during pregnancy and while giving birth and what you can expect when the moment is there. You’ll learn breathing techniques, partnermassage, give counterpressure and many practical tips all in 3 to 4 hours at our comfortable studio. Tea and fruit is available. Also possible on weekenddays! 2-Gethercise €125,- for 8 weeks or for 10 times. Get fit and at the same time help developing your baby’s motorical and reflectional skills (grabbing, turning the head, pushing up, crawling, etc)! Become a Fitmomz now and enjoy some real quality time. In our classes we count with diastasis-recti, pelvic stability, lactation and other post-pregnancy issues. Lovely energising and relaxing body massages for moms….dads……or kids!! Massages for children are proven to relieve stress, improve night rest, have a positive effect on hyperactivity (ADHD) and concentration and even (school)learning! It can also be used as a way to get trough to a sensitive mind and let the child open up his or her feelings. During a 35 minute kidsmassage session mom can get tips on how to do this at home. 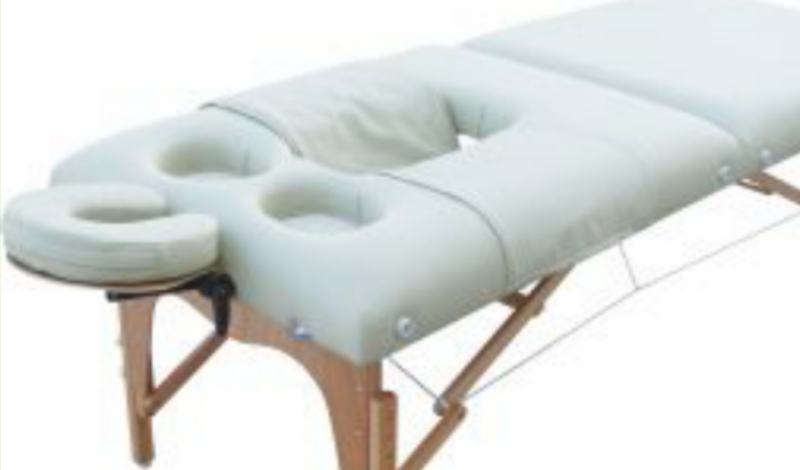 Relax, get pampered and energised laying on your side and front on a special massagetable that’s got a hole for your belly, which is supported by a special band. All classes and massages are given by a fully qualified and experienced coach/therapist.